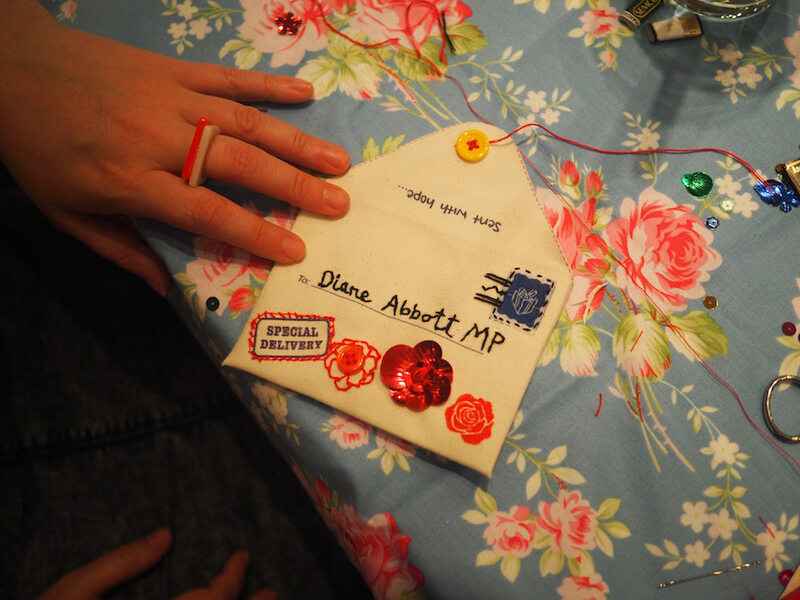 Join in our craftivism project in collaboration with Mind, the mental health charity for England and Wales to send a positive message to your Member of Parliament (MP) encouraging your them to help improve the lives of people with mental health problems. 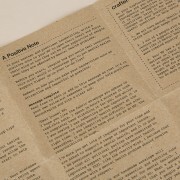 *If you are not UK based, don’t worry, check out all of the other projects you can take part in here. 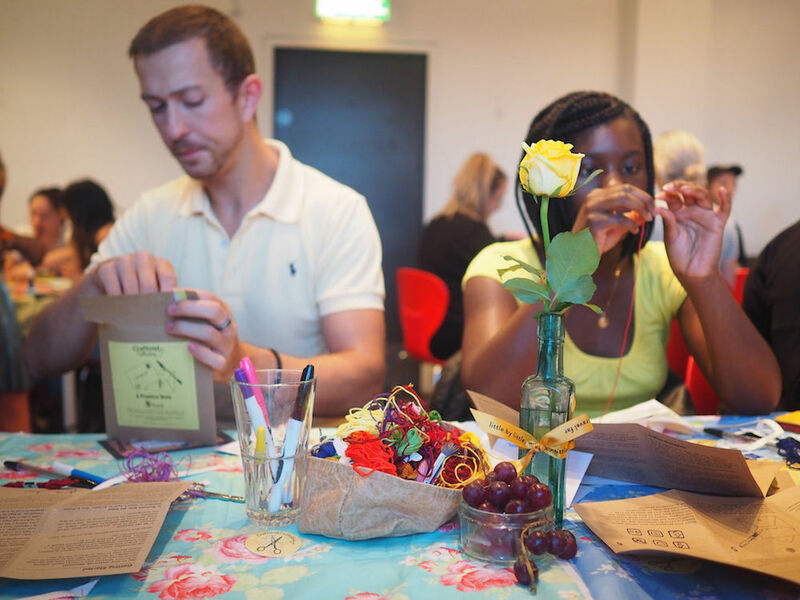 You can take part on your own or in a group ‘crafternoon‘ using our super-ethical, made in the UK (in my little apartment!) 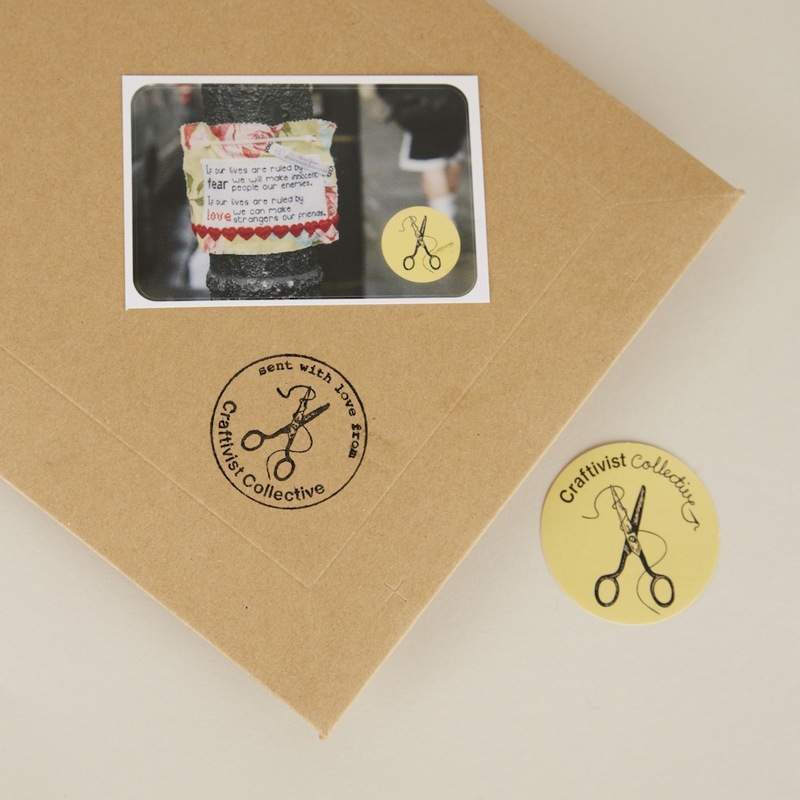 craftivism kit with 100% profits going to Mind to continue their important service work. 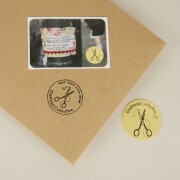 Plus the kits are lovely presents (and fit in Christmas stockings *hint hint*;p) too. Win win! You can take part on your own or in a group – large or small. It’s up to you. 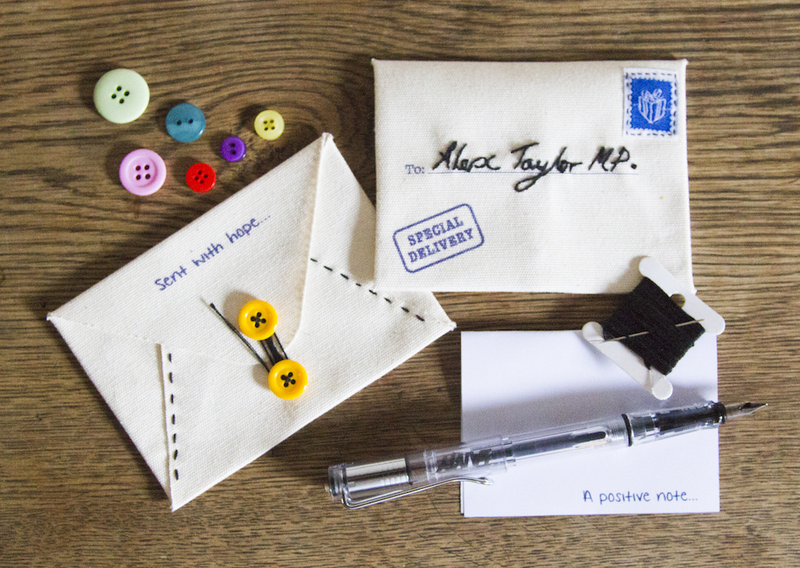 The collaboration is a ‘gentle protest’ approach to craftivism; encouraging quiet, reflective crafting to produce something beautiful and useful to give to your MP to encourage them to use their power for good. 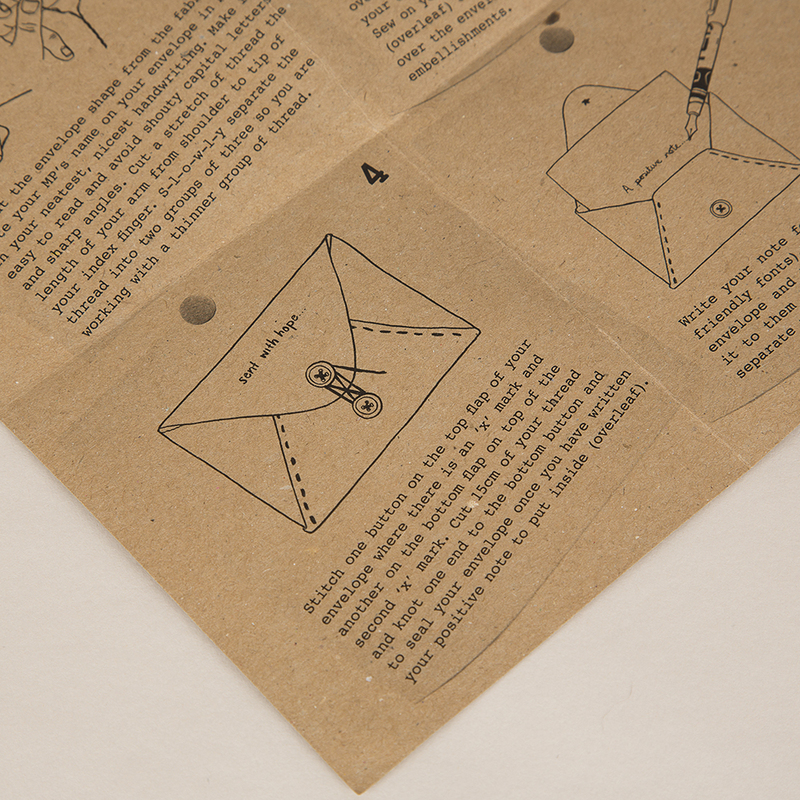 Your crafted objects have the potential to bring about real change in the world, one stitch at a time. MPs receive so many petition cards and emails every day it can be difficult to have your campaign noticed. 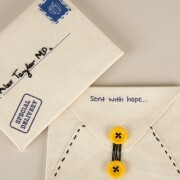 Not only do these hand stitched bespoke envelopes attract attention from MPs and their staff with the time and care spent making this beautiful objects but the encouraging and thoughtful handwritten note inside asking for health equality engages politicians hearts and hands as well as their head and help the craftivist become critical friends with their local MP rather than aggressive enemies. 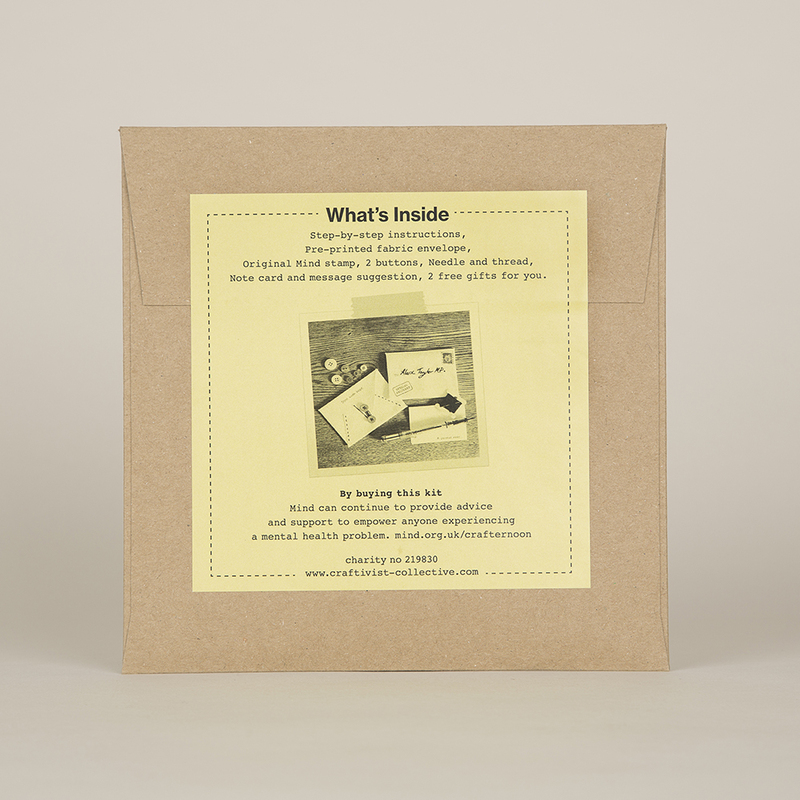 I’m so proud of these kits and that 100% profits go to help mind continue their important service work as well as campaign in a loving way for more from our UK Government in the area of mental health. 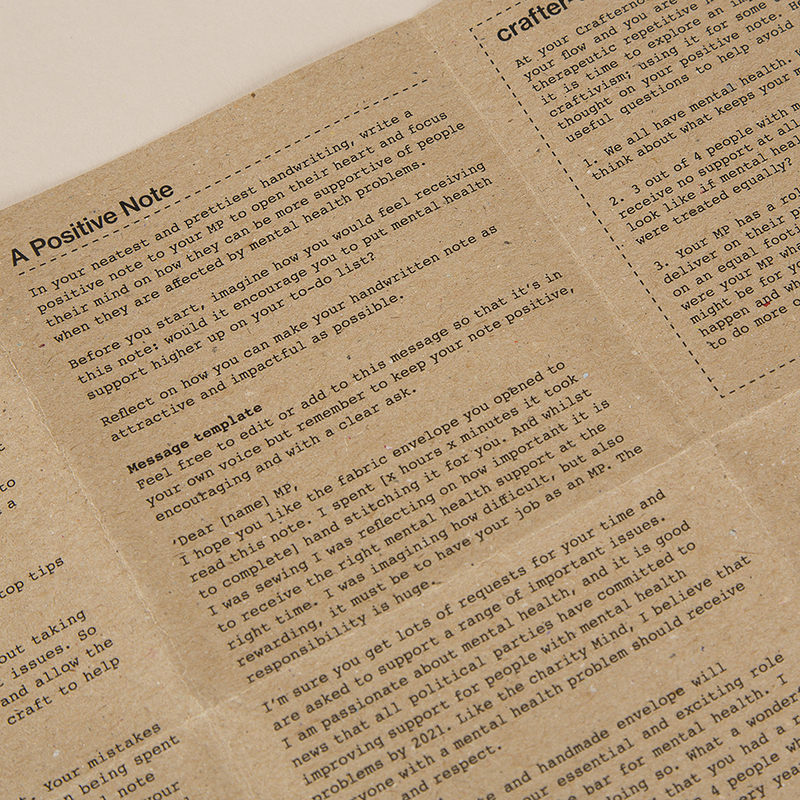 Help deliver a message to show your support for everyone experiencing a mental health problem. Join in our craftivism project in collaboration with the amazing mental health charity Mind to send a positive message to your Member of Parliament (MP) encouraging your MP to help improve the lives of people with mental health problems. 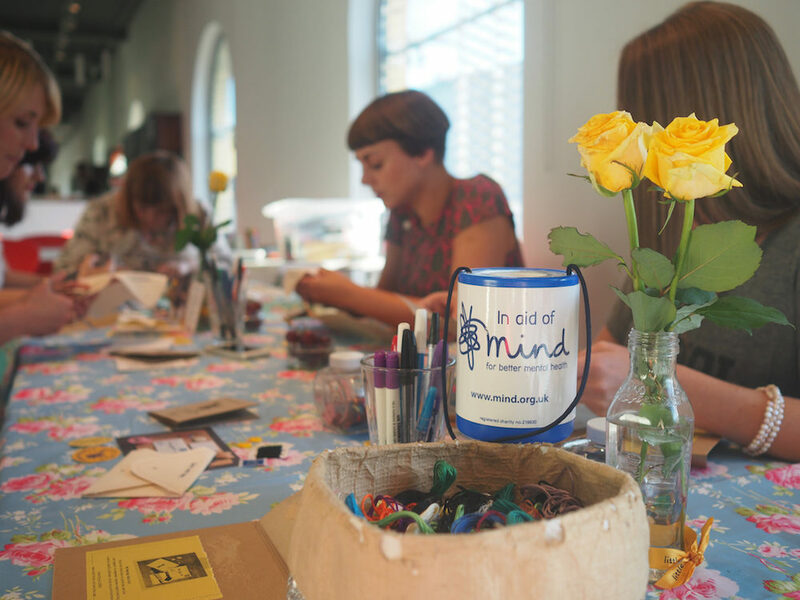 You can take part on your own or in a group to have a ‘crafternoon’ using our super-ethical craftivism kit with 100% profits going to Mind to continue their important service work. 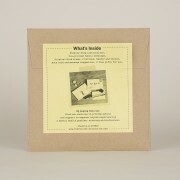 I taught painting and pottery, for many years, including those with “learning difficulties””a title for all ills? Adults and young people. I still try to help by inviting people who come for other help ,or comfort, by showing them how to recognise their own skills. 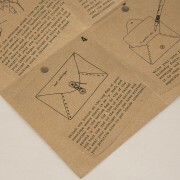 Just ordered my kit. 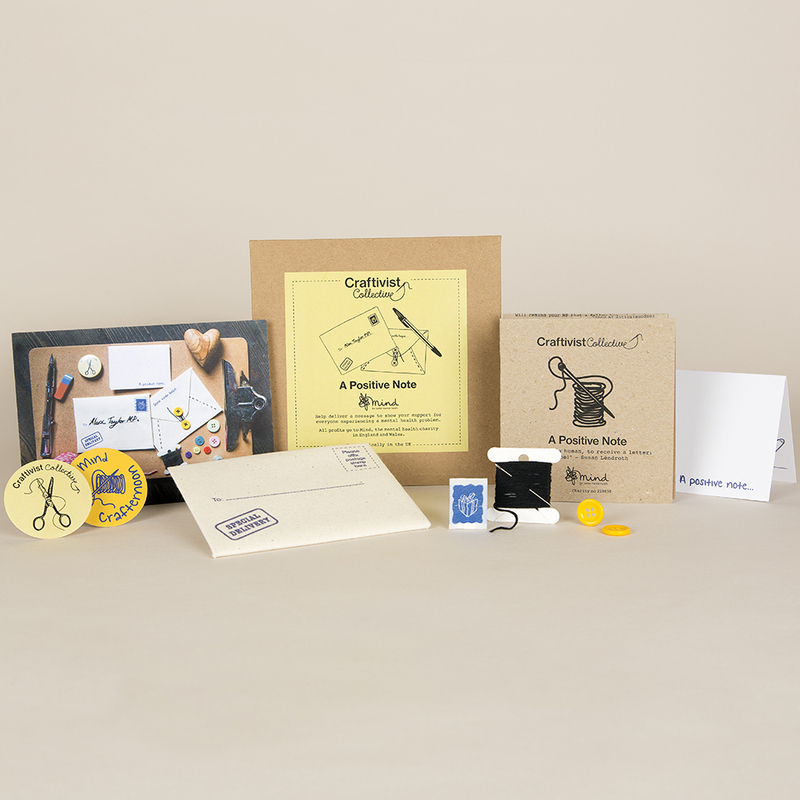 I received the Craftivist starter kit for Christmas and this is my first campaign. I work with Autistic children and have a son on the spectrum so mental health is an issue very close to my heart. 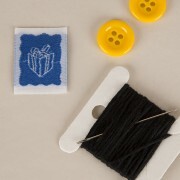 I’m so happy to have found a way to combine the crafts I love with such worthwhile causes! Thank you so much!